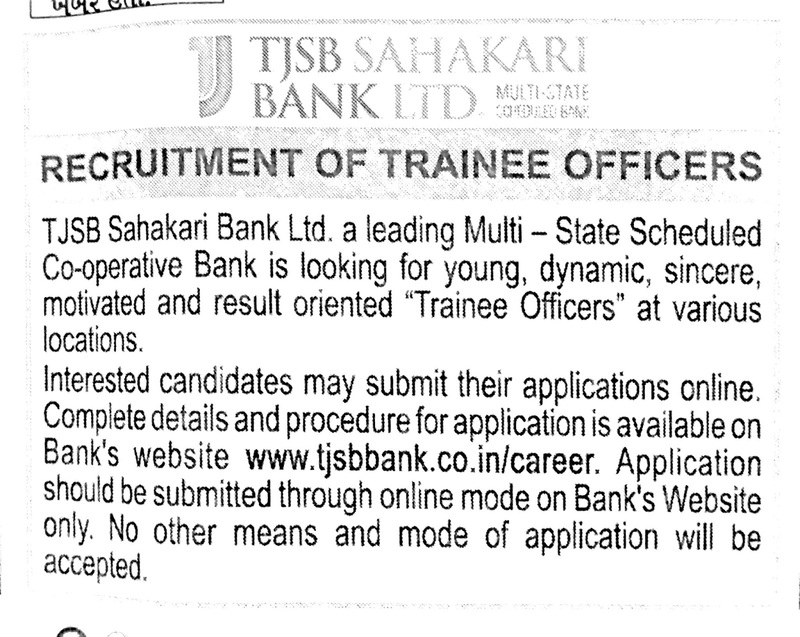 TJSB Sahakari Bank Ltd. a leading Multi-State Scheduled Urban Co-operative Bank in the country is hiring talented and aspiring individuals for the post of “Trainee Officer” of the Bank.  Interested candidates may apply online from 25.03.2019 till 05.04.2019 only through the Bank’s website (https://tjsbbank.co.in/career). Other details like age limit, educational qualification, selection process, application fee and how to apply are given below.